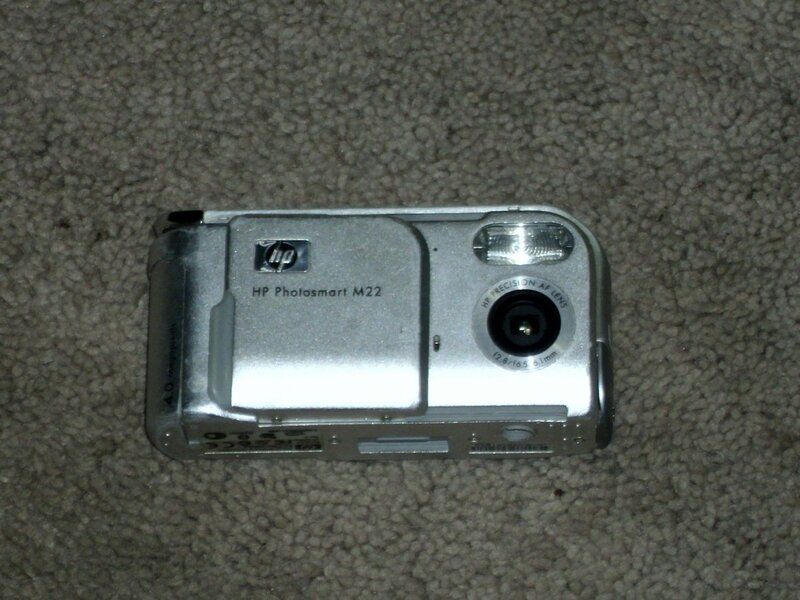 HP Photo Smart M-22 Digital Camera 4.0 Mega Pixels FCLSD-0502. Pre owned. Good condition.